Marilyn: Bang on time ! 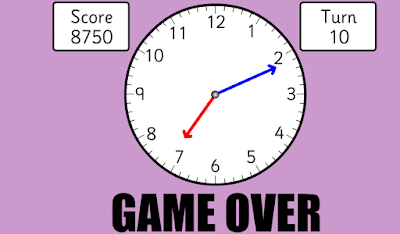 This is a time game helping to increase our skills in telling the time. to stop it at that exact time. 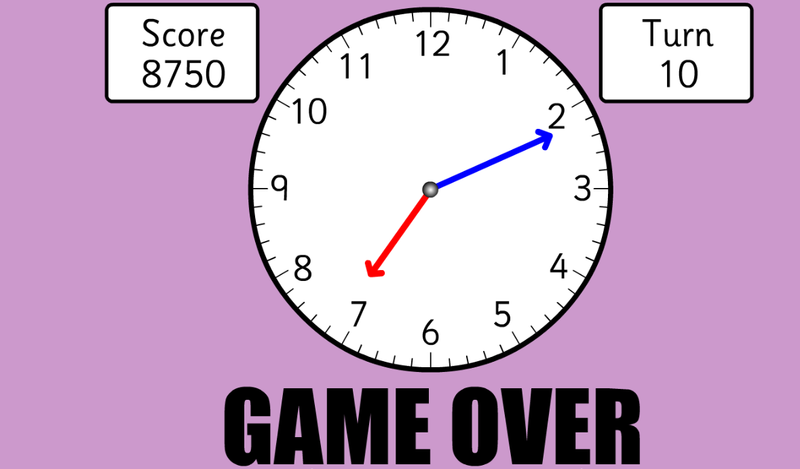 It helped me alot and my score is 8750 !